CALL is a Europe-wide network that seeks to address employment and related economic and social issues. It does so from the perspective of Christian theology and a Christian way of life. It seeks to promote a Christian viewpoint in debates about European economic and social policies. From 23 to 25 April, 2018, the CALL Network held a conference in Berlin, “Digitalisation and the Future of Work and Social Relations.” Please click here for documents and outcomes relating to this gathering. As part of the International Labour Organization (ILO) centenary initiative on the future of work, CALL in cooperation with its religious and faith-based partners, and ILO, held a European conference titled Shaping the Future of Work – A faith-based contribution to the ILO Centenary Initiative on 27 November 2018 at the European Economic and Social Committee, Brussels. Click here to read more. 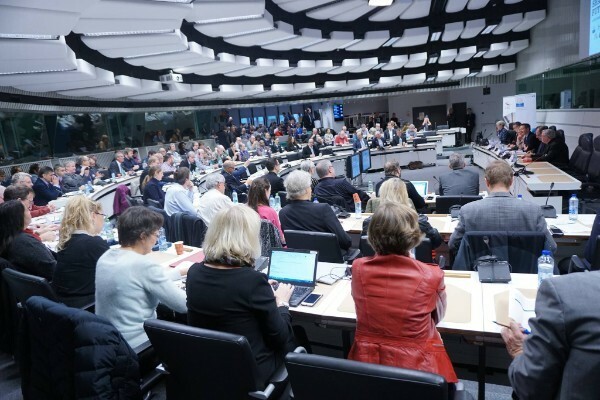 Nearly 200 people gathered at the European Economic and Social Committee for “Shaping the Future of Work,” a conference addressing new challenges. From 23 to 25 April, 2018, the CALL Network held a conference in Berlin, "Digitalisation and the Future of Work and Social Relations." Below are documents and outcomes relating to this gathering. Le réseau de la KEK, Action des Églises sur le travail et la vie (CALL), a rassemblé plus de cinquante universitaires, théologiens et membres du réseau CALL pour un colloque portant sur « La numérisation et l’avenir du travail et des relations sociales ». 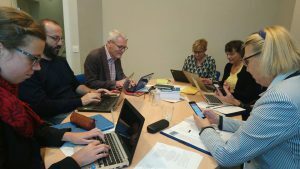 CEC's CALL network gathered academics, theologians and members of the network to reflect on “Digitalisation and the future of work and social relations” in Berlin. 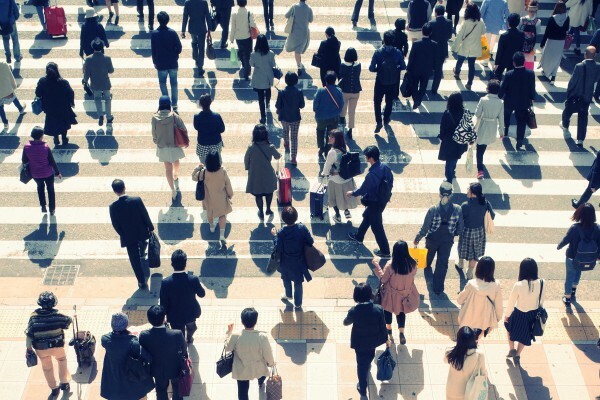 Results from 2015 CALL Conference: EU Labour Mobility – A gift or a burden? The following documents contain results and presentations from the recent CALL Conference: EU Labour Mobility - A gift or a burden? The World Council of Churches is inviting Christians from around the world to blog about contributions to the Pilgrimage of Justice and Peace. 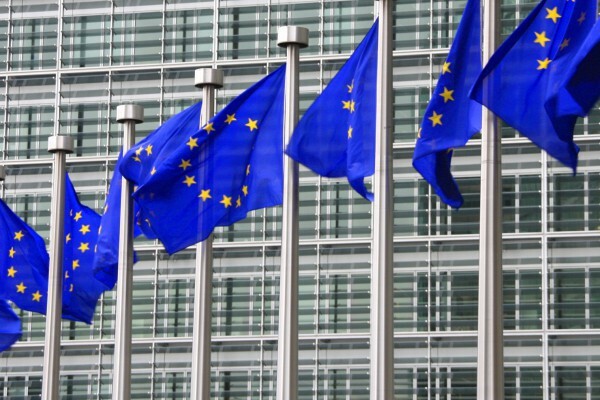 A recent post by Antonella Visintin highlights the labour and employment situation in Italy. Please click here to read, "On the road for decent and sustainable work." 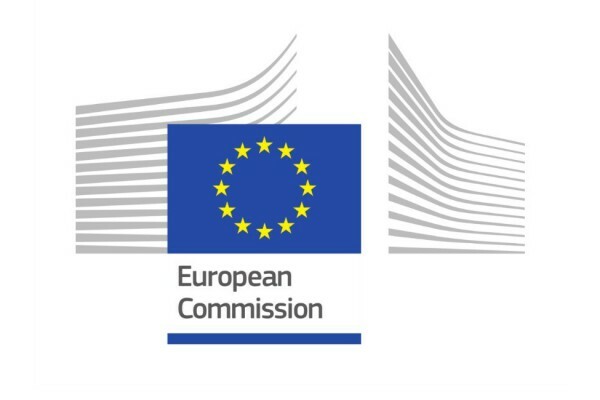 The CALL (Church Action on Labour and Life) network has participated in a European Commission consultation on the revision of the EU Working Time Directive. Over the last four years, CALL has worked on questions related to precarious work and defining a concept of good work. On the basis of a questionnaire the Working Group on Economic Sustainability analysed the positions of a number of European churches with regard to the social and economic challenges in Europe.The results of this analysis are intended to support the churches in Europe in reflecting their respective positions and finding common responses to the crises. In the last 4 years the CALL working group has worked on the phenomenon of precarious work in Europe. 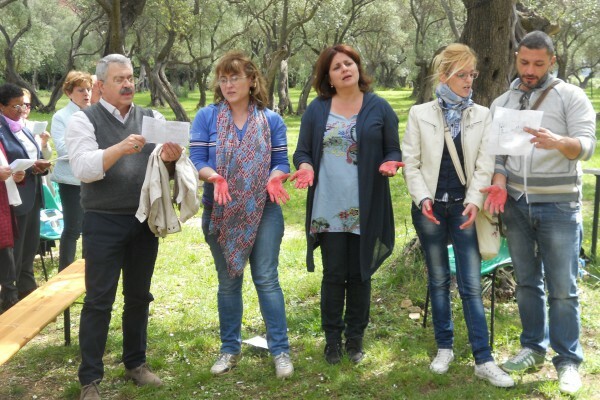 At the CALL Assembly in Rome 2014 its policy paper on Good Work was adopted. 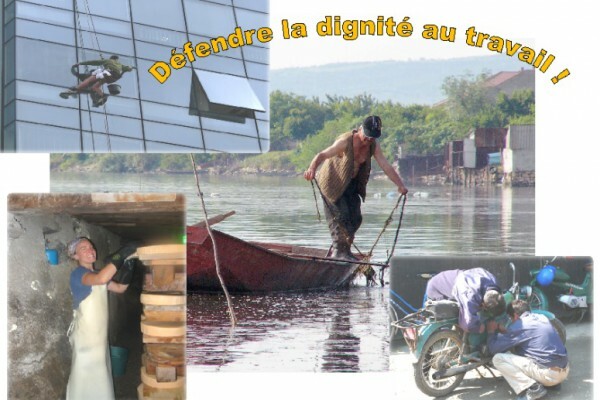 The concept of Good Work explains the dignity of work for the human being and establishes criteria to identify good work and to unveil precarious work, which is threatening affected people and also society as a whole. 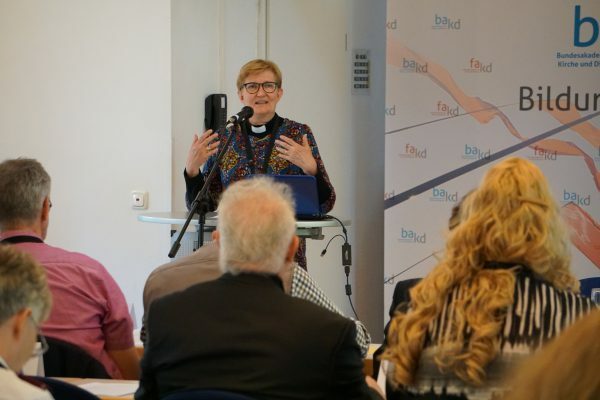 “Bridges between hope and reality – overcoming imbalances in Europe” was the theme of the 4th Assembly of the CALL-network, which was held in Rome from 22 to 24 September. 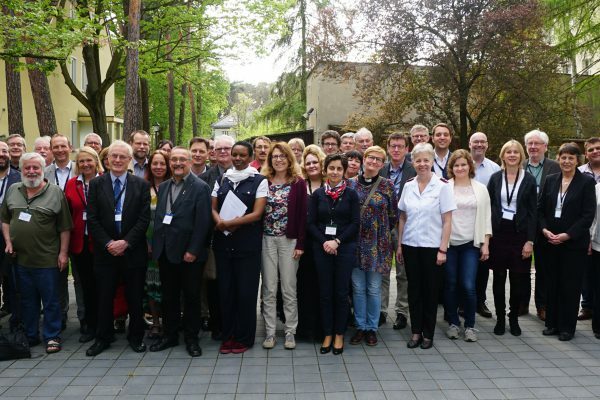 28 participants from 16 different European countries and even more different churches in Europe reflected on the growing economic imbalances, the impact on employment and labour market in Europe and how they could be addressed to improve matters. If you have questions regarding CALL please contact Frank-Dieter Fischbach.